For several months work has been going on to bring order within the collections created over a number of decades around the great figures of the ‘Scottish Literary Renaissance’ of the 20th century. 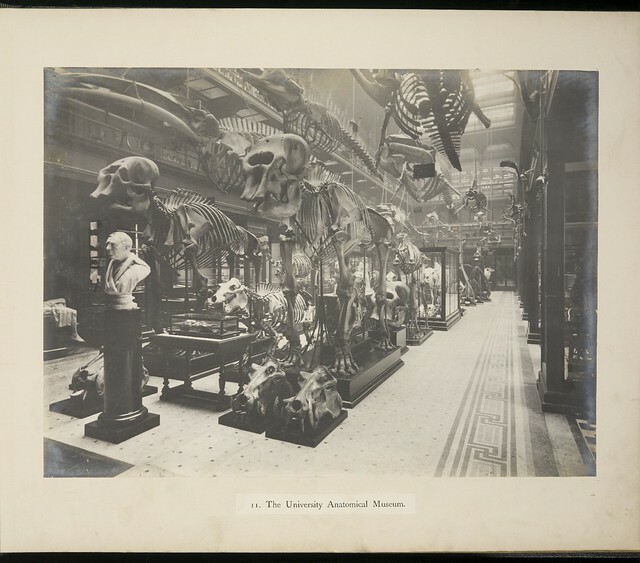 This work builds on the recommendations made by archivists in more recent years, and with the ambition of bringing greater clarity to the collections… significantly, in this instance anyway, those of George Mackay Brown, Helen B. Cruickshank, Norman MacCaig and Hugh MacDiarmid. When working among the correspondence of a literary ‘great’ it is almost a given that interesting material lies waiting to be ‘rediscovered’. 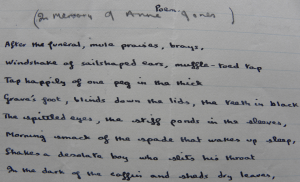 The collection of papers built up around Hugh MacDiarmid (Christopher Murray Grieve) has proved to be no exception… revealing an interesting letter from Dylan Thomas… along with a ms poem, In memory of Anne Jones. 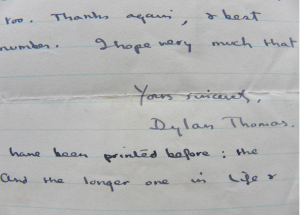 Opening of the letter from Dylan Thomas to Hugh MacDiarmid [circa October 1938]. 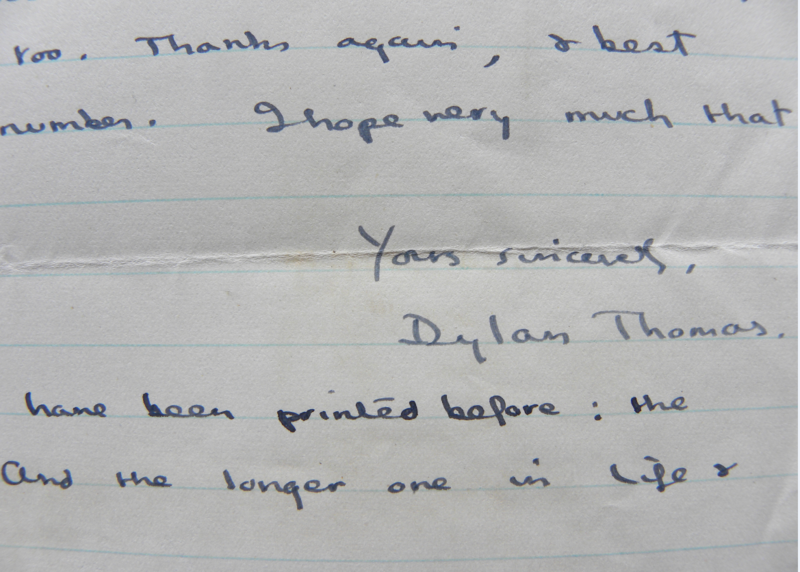 The letter is written from Laugharne and the Sea View house that Dylan Thomas moved into in August 1938. He writes about regret for his ‘uppish letter’, but he ‘had just been talking to Keidrych Rhys and his arguments against the English’. He ‘can no more get money out of them than I can out of Wales’. First lines of the poem ‘In memory of Anne Jones’, Dylan Thomas. The letter mentions that he has sent MacDiarmid ‘a few short poems’ and that ‘if they don’t suit’ he’ll ‘post along some more’. He hopes ‘very much that one day we shall meet’. 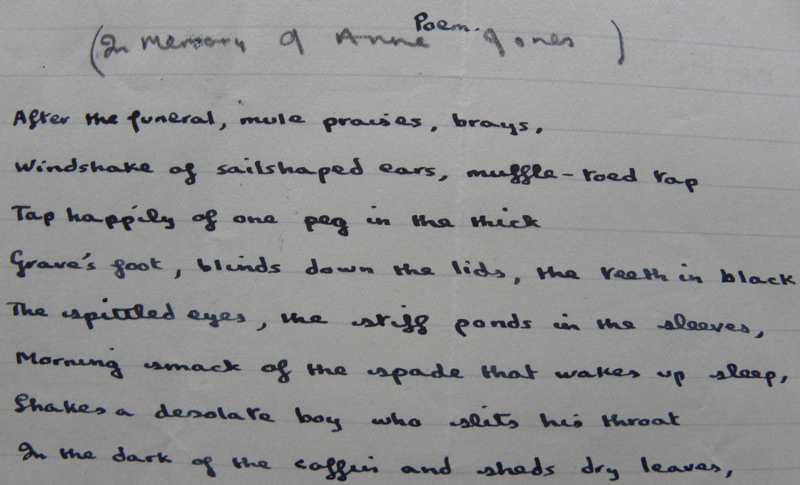 One of the poems appears to be a manuscript of In memory of Anne Jones. Some lines from the poem ‘In memory of Anne Jones’, Dylan Thomas. The work is an elegy mourning the sad loss of a maternal aunt, Anne Jones, who died in 1933. This entry was posted in Collections on 15/07/2015 by eddiegd.